When conducting an assessment, it is important to consider exactly what area of learning you wish to assess. However, before any assessments are conducted you need to make sure that any assessment implemented is valuable in terms of the course objectives. It is also important to make sure that there is enough time to conduct an assessment. 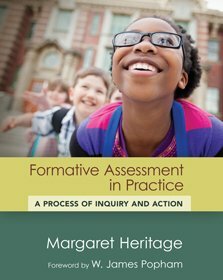 The assessments need to be rationalized and justified to the students so that they know what they are doing. In addition, provide them with a detailed outline of what is going to happen and how long it will take. They need to know that there is no pressure because it is not a test. It is merely a tool that will be used to help their learning. 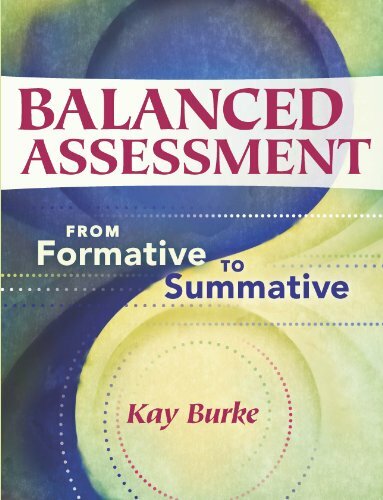 The forms of assessment differ depending on the knowledge that is to be gained from each assessment. For example, if you are interested in knowing the students’ general understanding of a subject before you begin to teach them, then you will use a proficiency assessment. 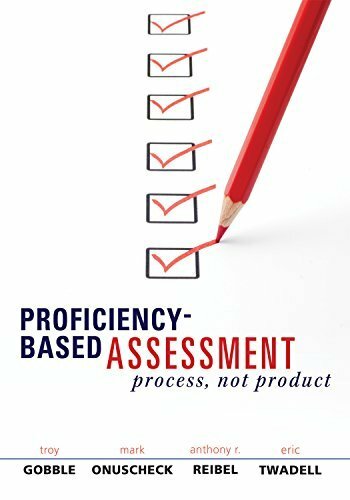 However, since the institution usually does this, you probably will not want to use a formal proficiency assessment. Rather, simply ask students what they do and do not know and then go from there. 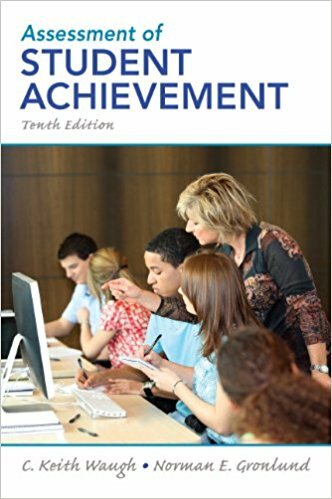 After a few weeks of class, if you want to see how the students understand the new information, use an achievement assessment. This will tell you if you need to change some teaching tactics, review anything, or if you’re good to go. Later on, if you wish to find out how the students are taking to your teaching tactics each day, then carry out a formative assessment. This is easily done by asking your students if they liked a particular game or activity rather than using a formal measure. Another concept to examine is how the students like your teaching methods, and you, as a whole. Typically the institution, rather than teacher will carry out this summative assessment so the only thing you really need to worry about is making sure that your students are learning and that they enjoy what you are teaching them during the year. Then hope the assessment reflects their feelings.